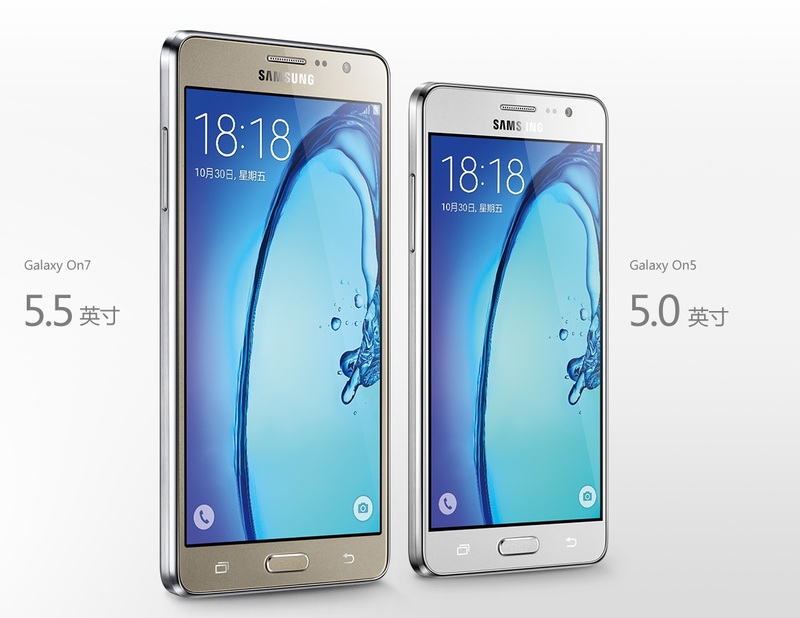 Rumored since couple of weeks, the Samsung Galaxy ON7 SM-G6000 and Galaxy ON5 are now official in China. Earlier these smartphones were rumored to debut in India but now the official listing of phones comes on the Samsung China site. The 5.5 inch is size given to Galaxy ON7 which ON5 is with 5 inch display. Except the display and battery every other specifications remains same. Good thing is we have 13 mega pixel rear camera and a decent 5 mega pixel front facing camera. Galaxy On5 smartphone is retailing at Rs 8990 in India while the ON7 is priced at Rs 10,990.